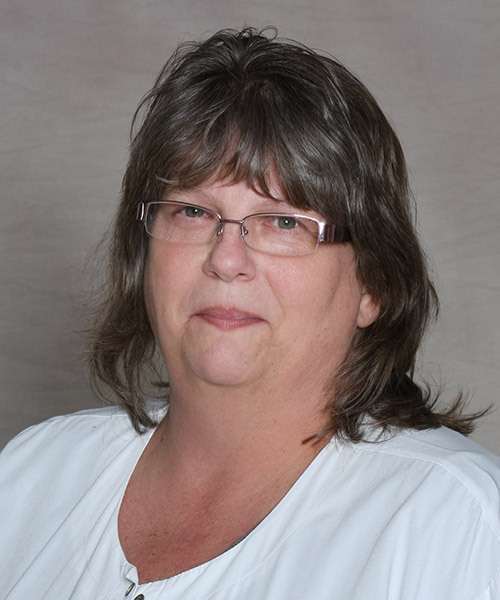 Mrs. Hughson is a board certified orthopedic physician assistant. She has over 35 years of perioperative and surgical experience. Mrs. Hughson completed her associate’s in nursing from University of New York. She has a special interest in spine conditions and fracture care and has worked alongside Dr. Flood since 2001.